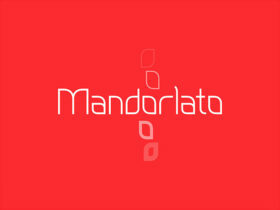 Mandorlato is a free font family fruit of an exploration of the timeless almond shape designed by Stefano Giliberti. 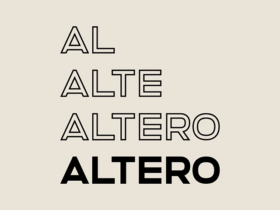 Altero is a free font with a bold look designed Stefano Giliberti. 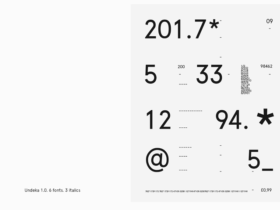 It comes in two styles (Regular and Outlined), contains 505 glyphs and supports 91 languages. Undeka is a modern sans serif font designed by Krisjanis Mezulis that embodies simple geometric shapes and strong typographical foundations. 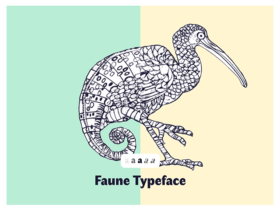 Faune is a free font family inspired to the animal world and designed by Alice Savoie, typeface designer, teacher and researcher in type history. Vision is a free geometric font family including 12 weights and styles, numbers, opentype features and supports more than 30 languages. 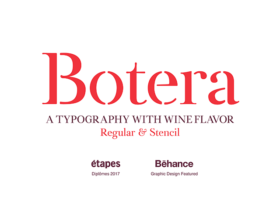 Botera is a free font designed by Javi Montoya, the right choice for a luxury beverage label (whisky, beer, wine, etc.). 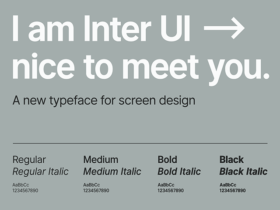 Inter UI is a free font family designed by Rasmus Andersson for featuring an excellent readability on computer screens. Noway Round is a new typeface released by Atipo and based on the successful Noway font family (regular and italic font weights are free). 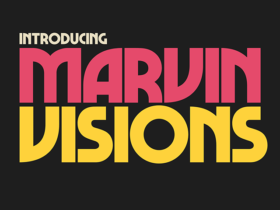 Marvin Visions is a free font based on the popular Marvin typeface originally designed by Michael Chave in 1969. 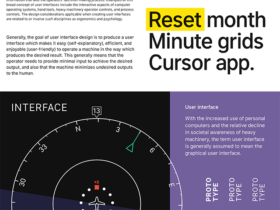 Interface is a free font for highly legible text on computer screens. 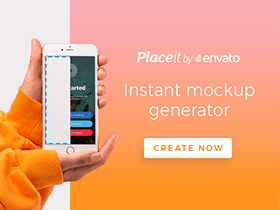 It works great for English-language text and pretty well for other Latin and Cyrillic.